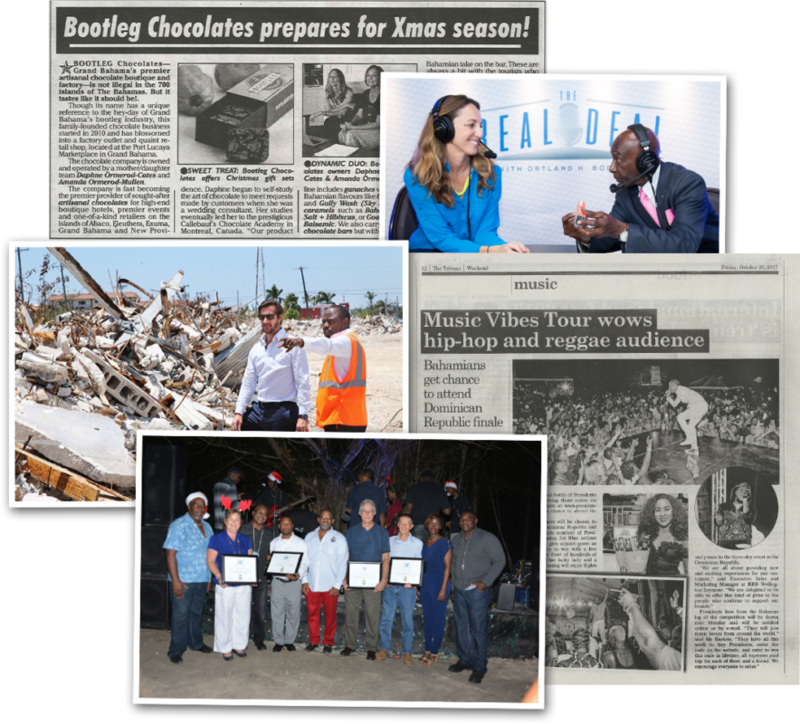 Barefoot Marketing capitalized on a tremendous need for successful public relations in the community of Grand Bahama. The company started in 1996 with a staff of two and quickly grew into a full service agency, offering an impressive list of services including event management, media placement, advertising strategies and public relations work. 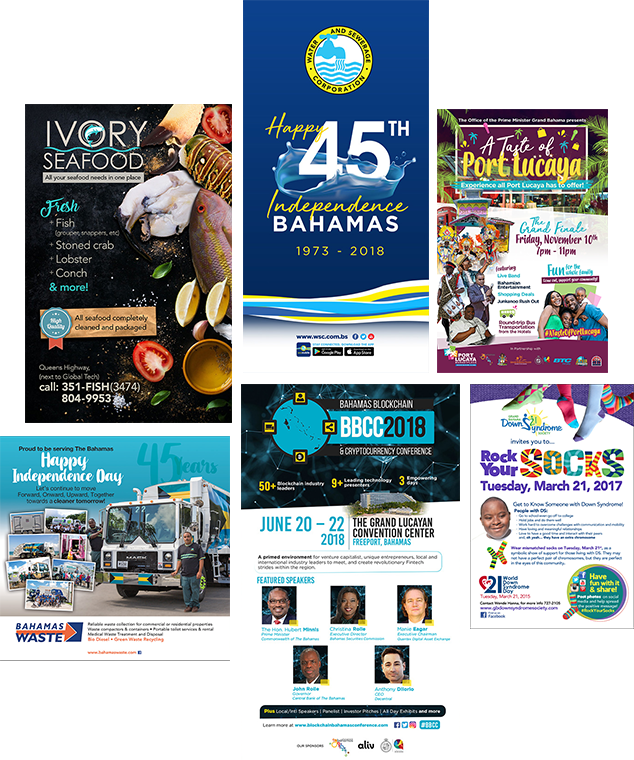 We consider it to be a distinct honor to deliver the highest level of service to every client in Grand Bahama, Nassau and many family islands using creativity and experience. On behalf of the Corporation and the PR & Marketing Department, thank you for your work. As you pointed out, the Corporation has benefitted and is on a better footing now as a result of the assistance you provided in helping us to re-brand ourselves as well as informing, updating and responding to customers and the public in a timely manner as regard to advertisements/ads, press releases, social media updates, covering important events, photography etc. We were pleased to work with the entire Barefoot Marketing Team. It has been a pleasure working with Barefoot Marketing over the past 5+ years! Sarah and her team are always available to assist us whenever necessary to help get out our messaging. Over the years and promoting any and all ventures that we explore. The Barefoot Team is unsurpassed in the quality of their work, the attention to detail and ability to ALWAYS meet their deadlines. Barefoot gets us noticed. Barefoot gets us results. Sarah and her team are very responsive and results driven. We’re pleased with our business relationship and quite happy to be working with them. The team at Barefoot Marketing are truly awesome! They are responsive, and in this business when you need results and you need them fast, you want to work with Barefoot Marketing. They always deliver on time. I would recommend the team at Barefoot to any business. Billie Bowe, President & CEO, Benchmark Consulting Services Ltd.